GETTYSBURG, Pa. -- Authorities say a man participating in a free speech rally at Gettysburg National Military Park accidentally shot himself in the leg. 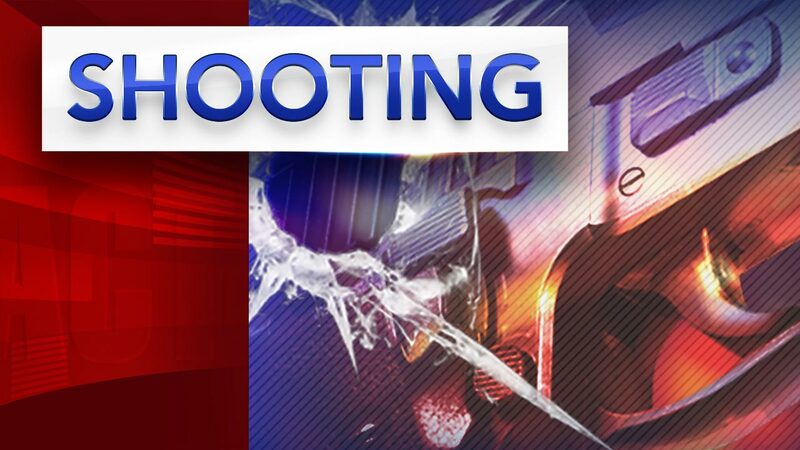 Park spokeswoman Katie Lawhon said the man's revolver accidentally discharged shortly before 1 p.m. Saturday near the Meade Equestrian Statue in the central Pennsylvania park. Sgt. Anna Rose said United States Park Police responded to the scene and quickly applied a tourniquet, and the man was taken to a hospital for medical care. PennLive.com reported that he was talking with paramedics and seemed in good spirits. Lawhon said she didn't know if the man was with a particular group but said he was participating in the "First Amendment" demonstrations taking place at the park on Saturday. Federal laws permit firearms in national parks.